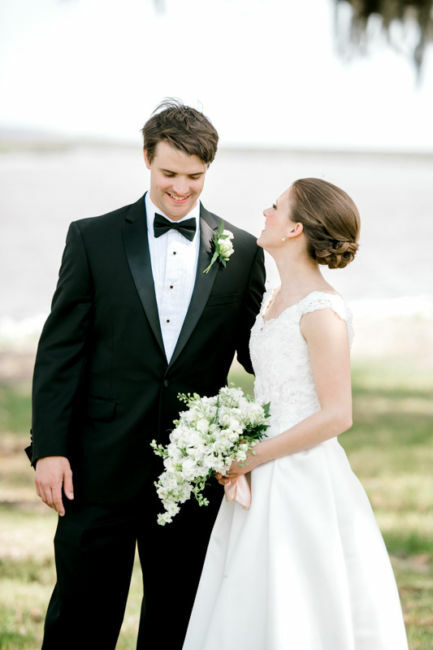 Ashleigh and James first met the summer after their freshman year of college. 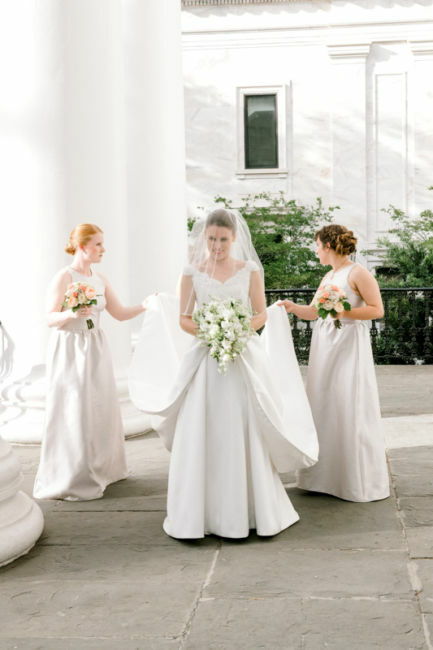 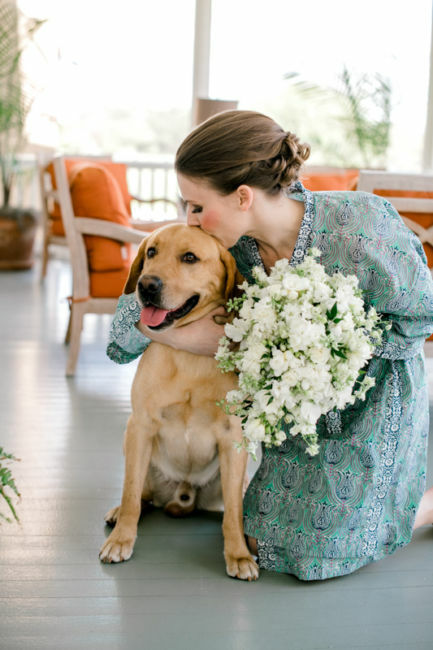 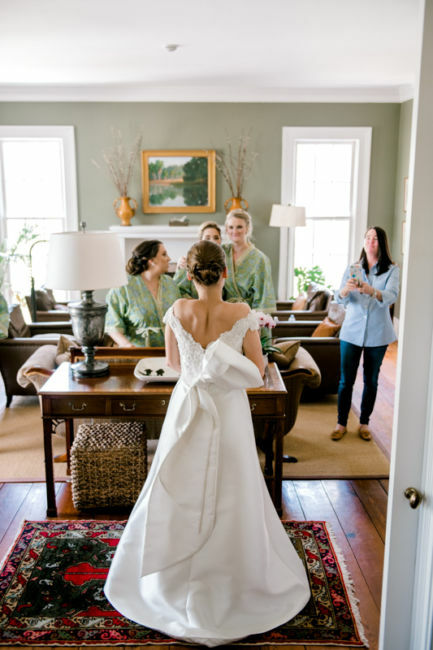 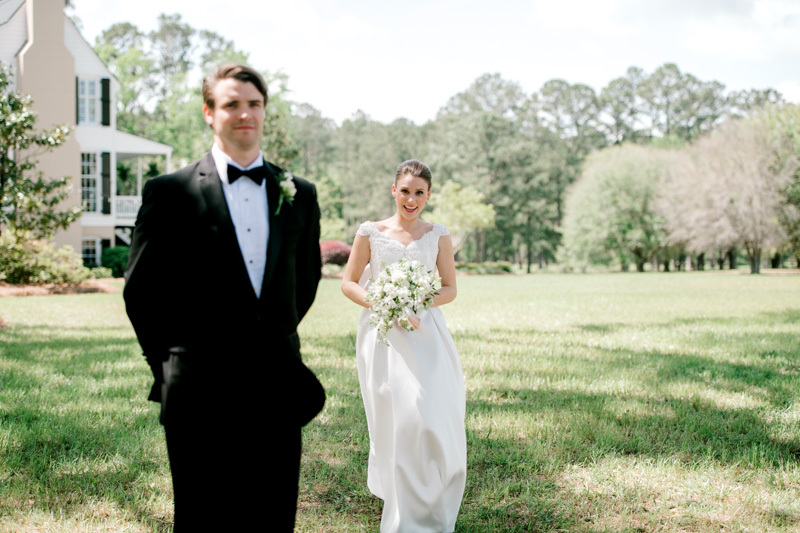 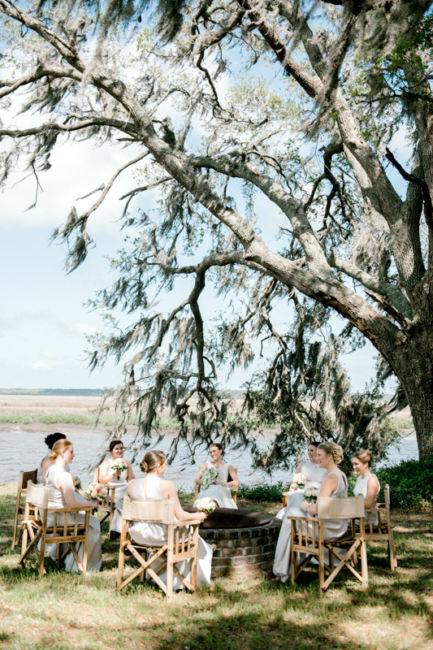 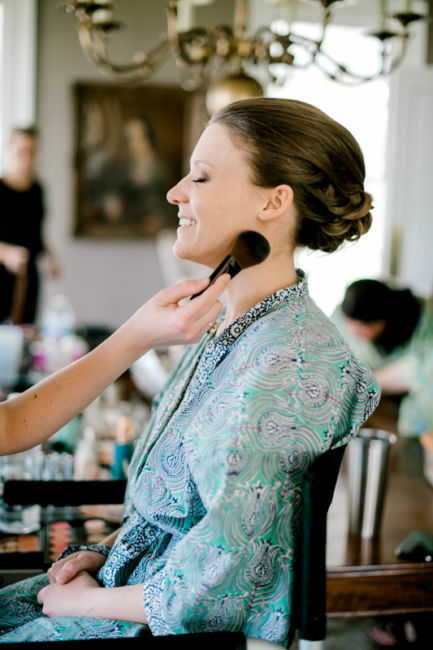 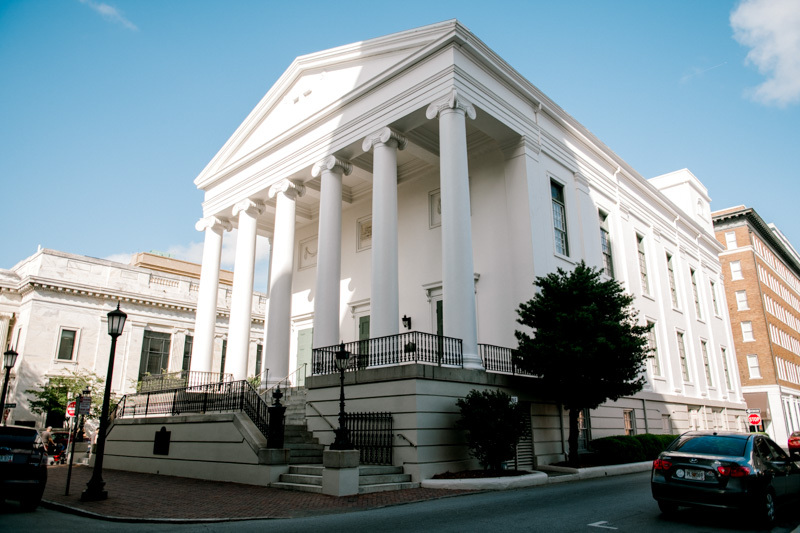 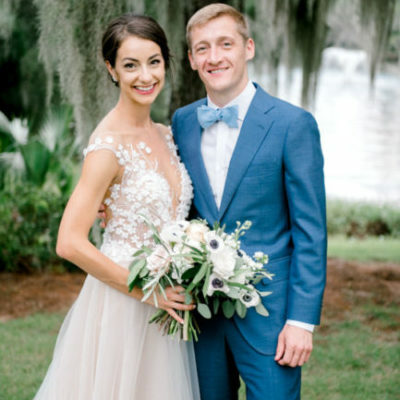 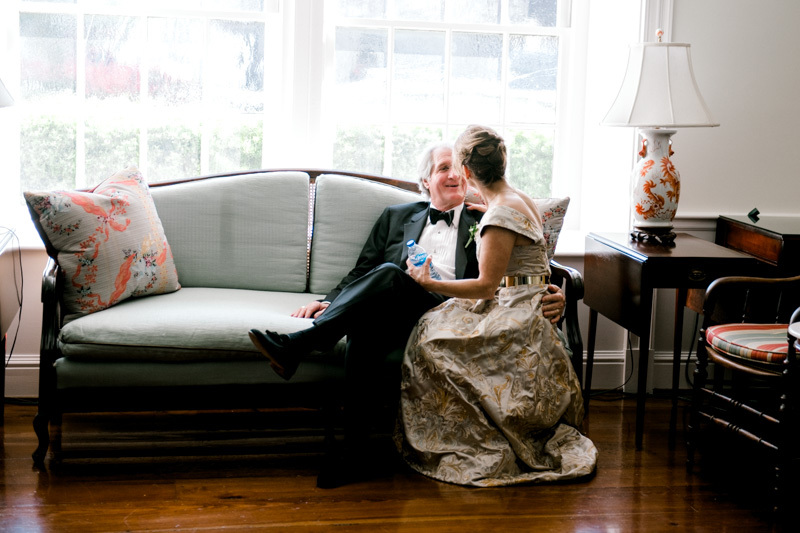 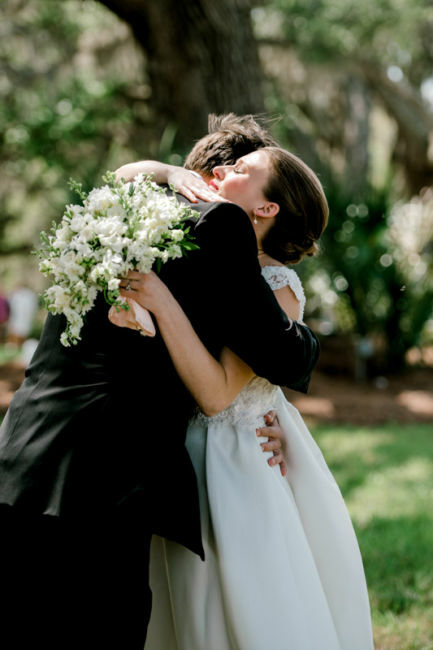 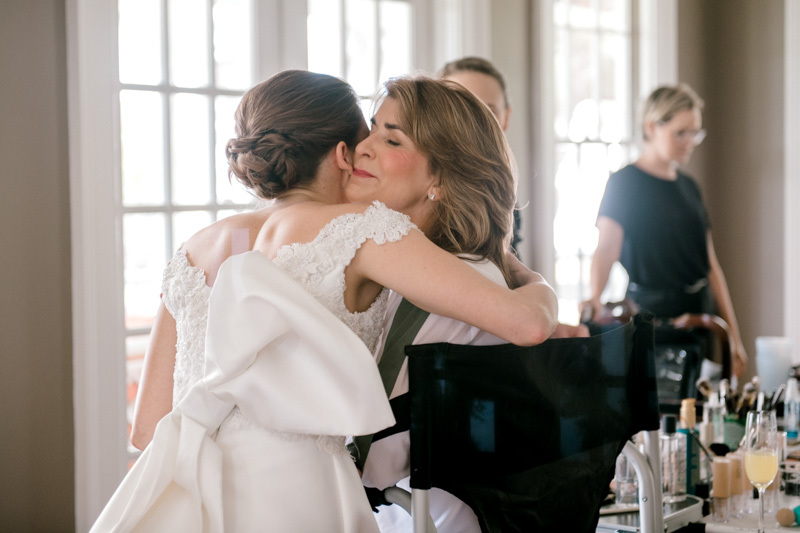 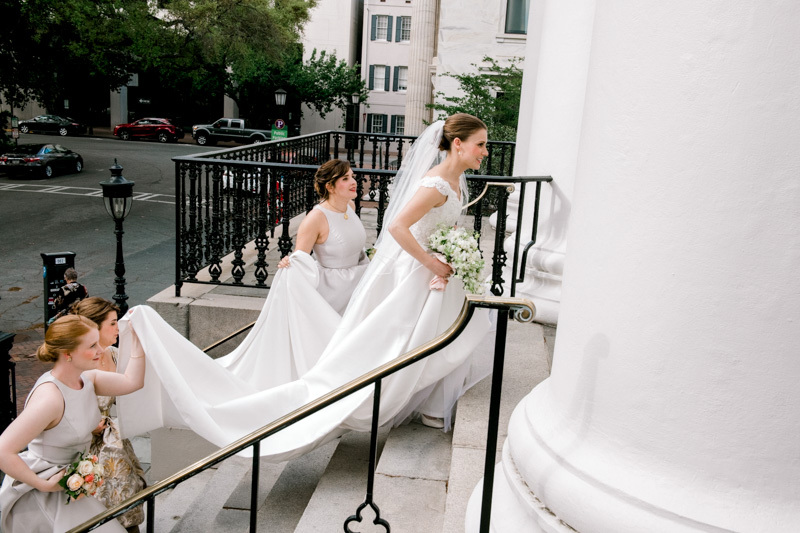 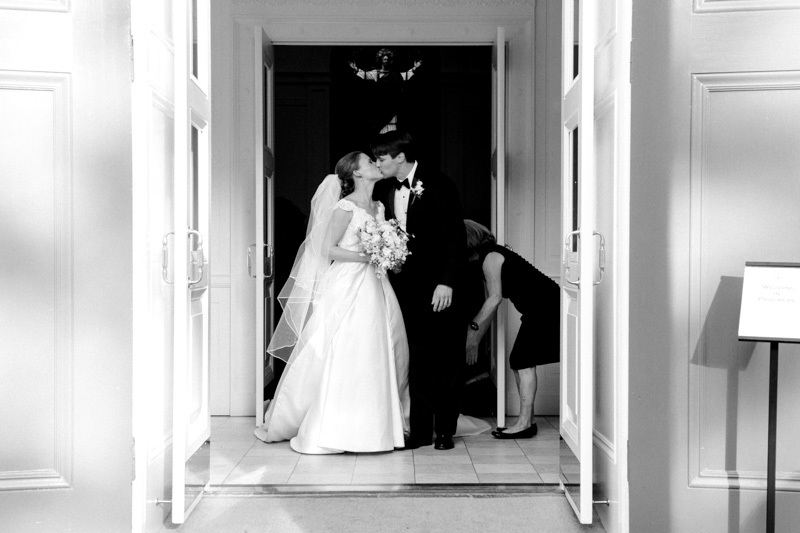 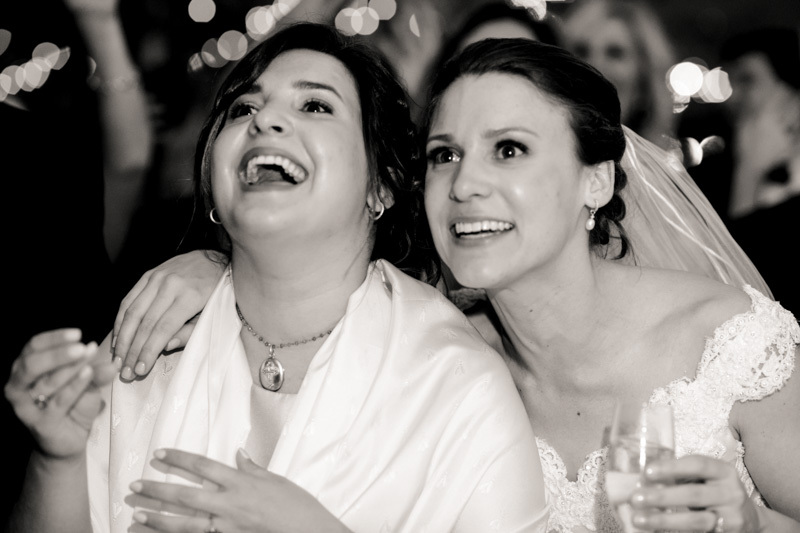 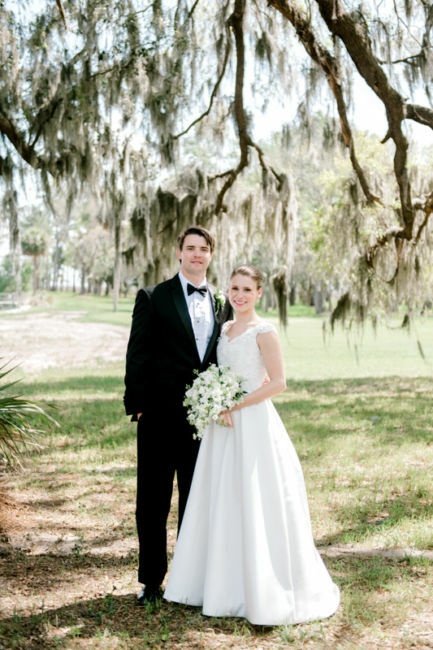 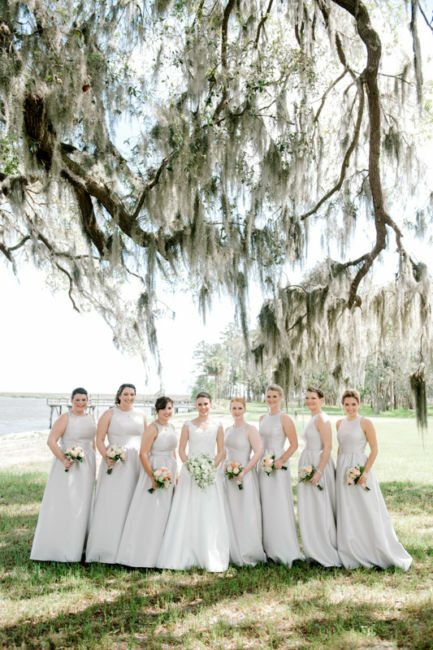 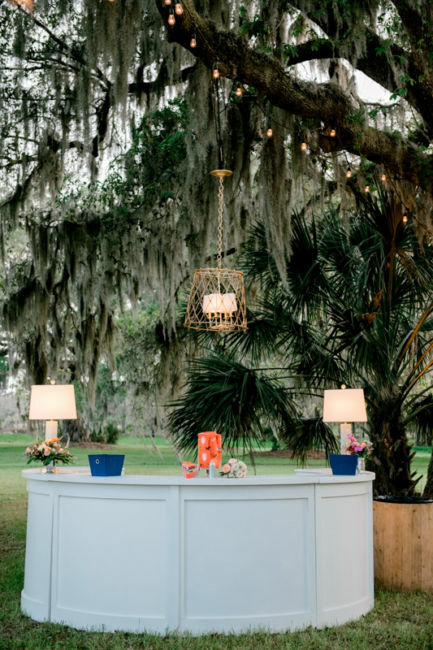 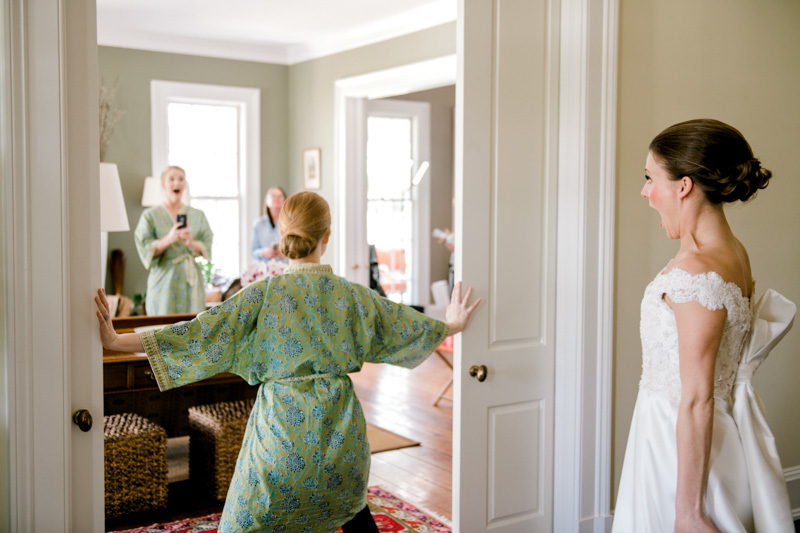 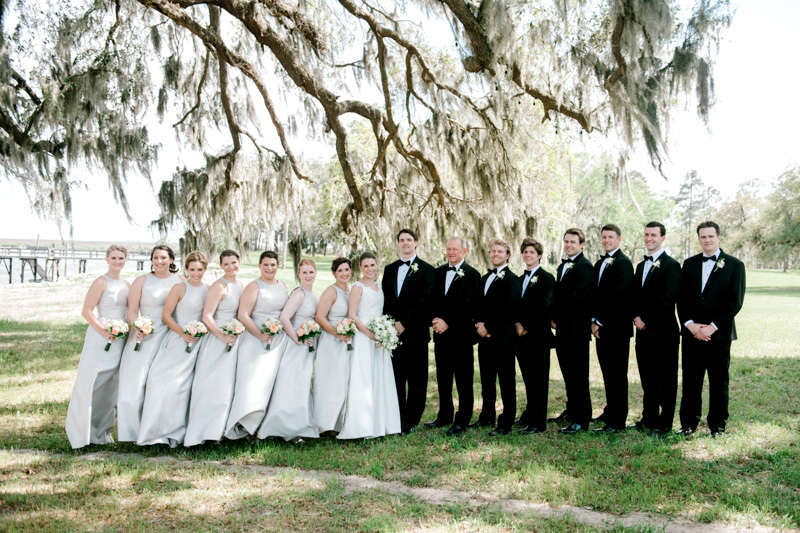 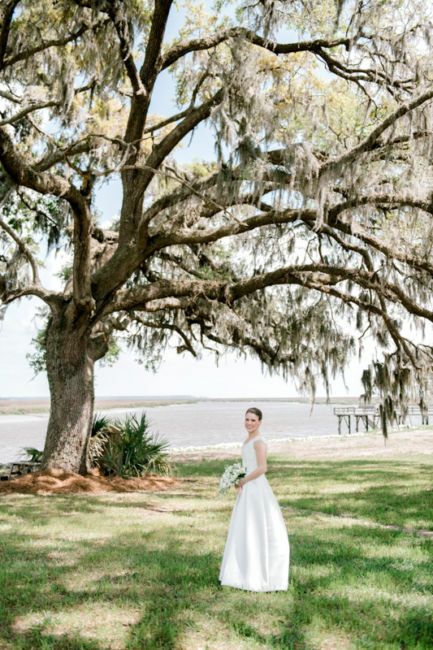 Their mutual friends brought them together in Charleston and have been together ever since! 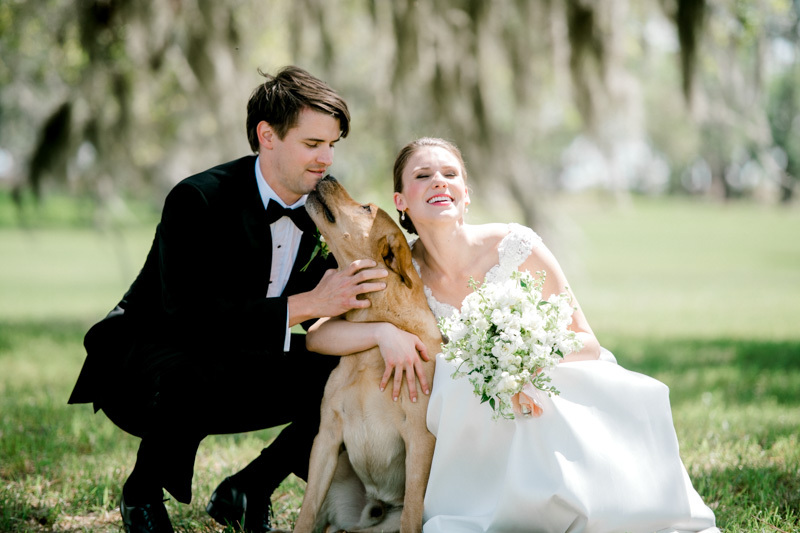 Ashleigh and James tied the knot on April 14, 2018 at Christ Church Episcopal in Savannah. 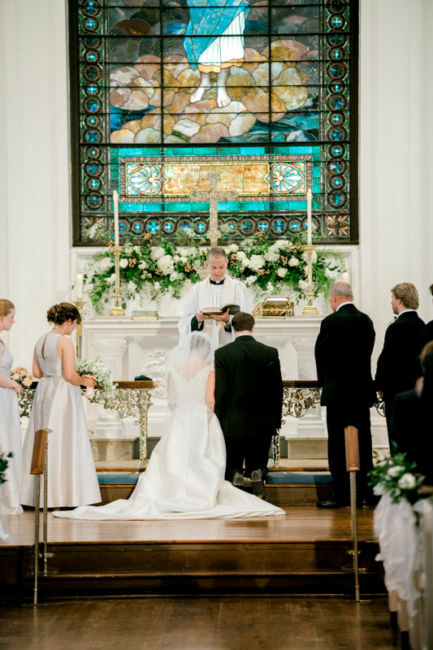 Ashleigh looked stunning as she walked down the aisle with her cathedral length dress train. 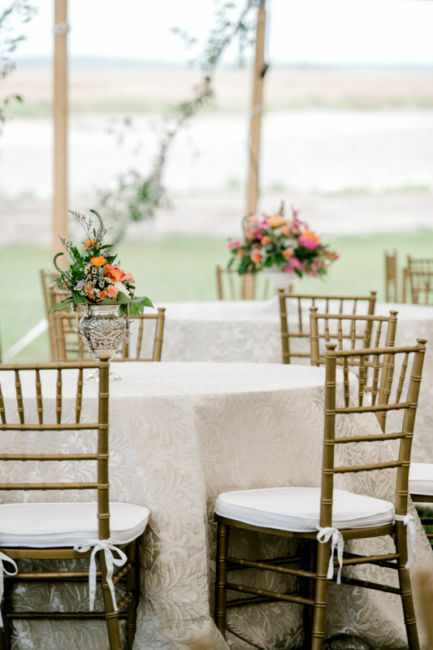 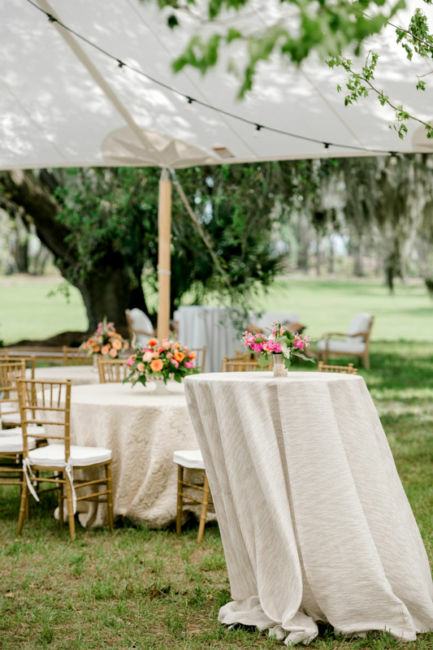 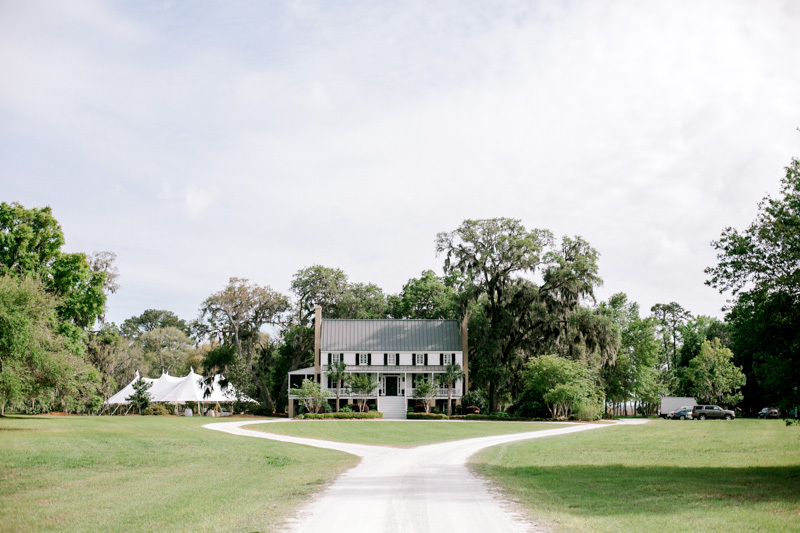 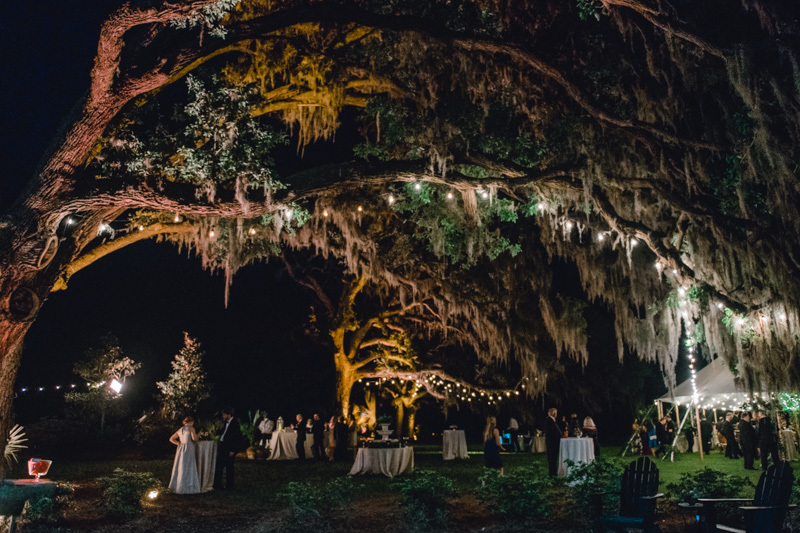 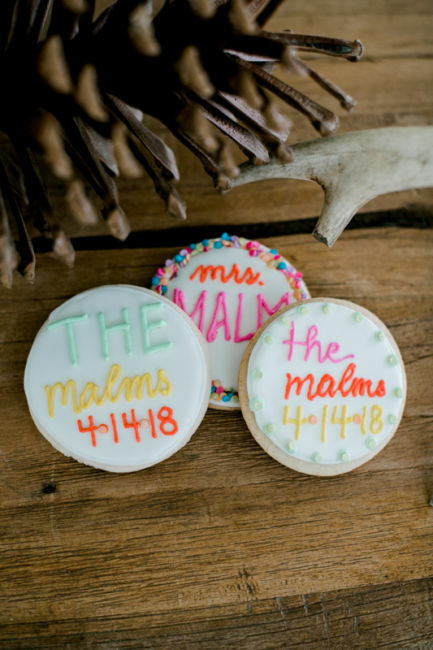 The newlyweds were so excited to have their friends and family at Red Bluff Plantation for their reception since it is a place that they love going to! 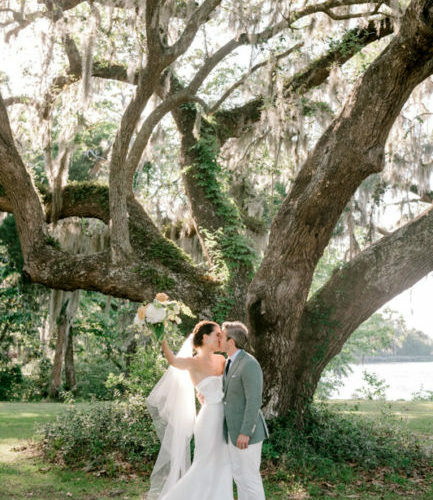 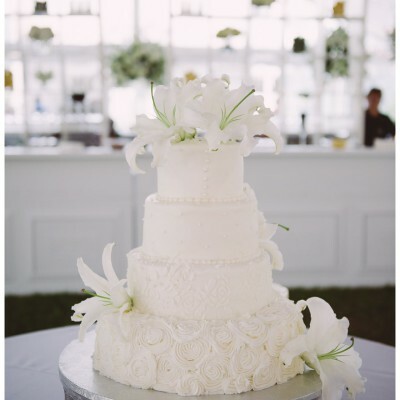 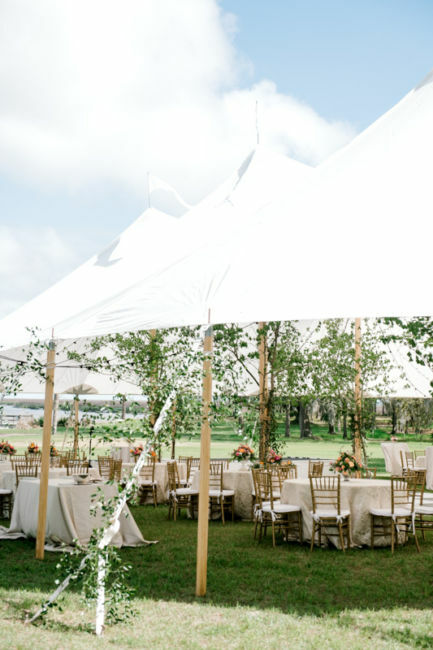 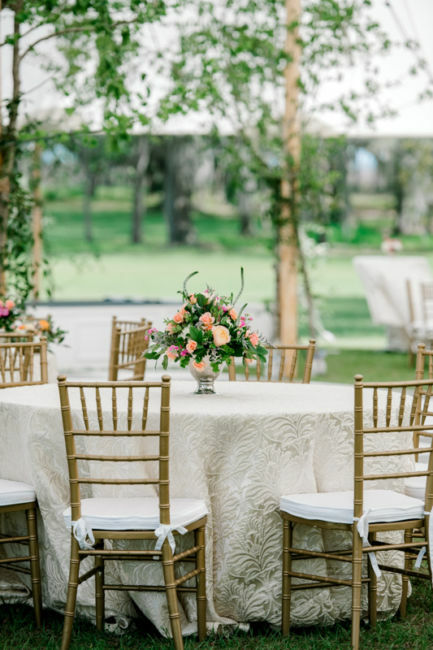 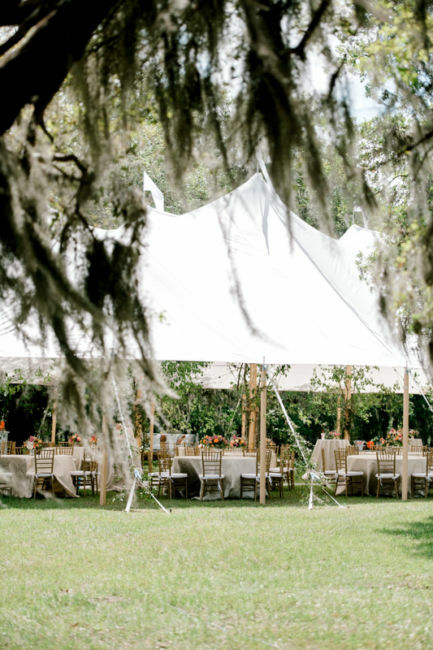 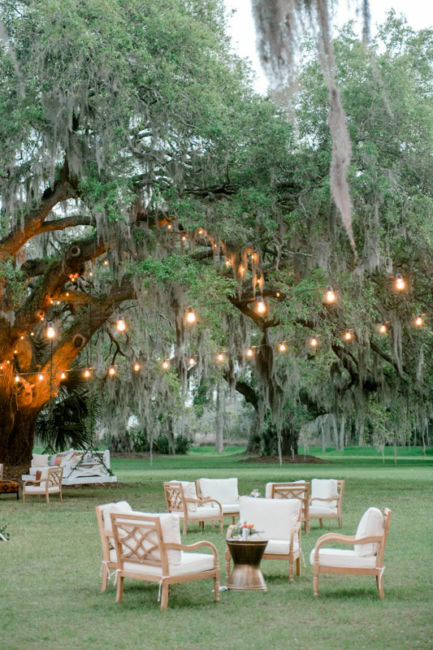 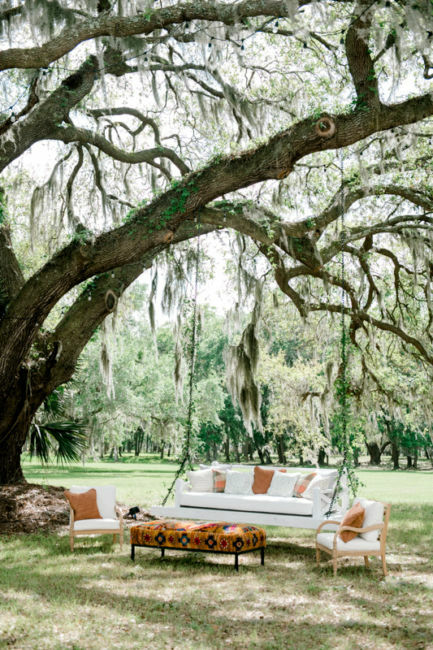 The beautiful trees and scenic views of the plantation were the perfect backdrop to their special day. 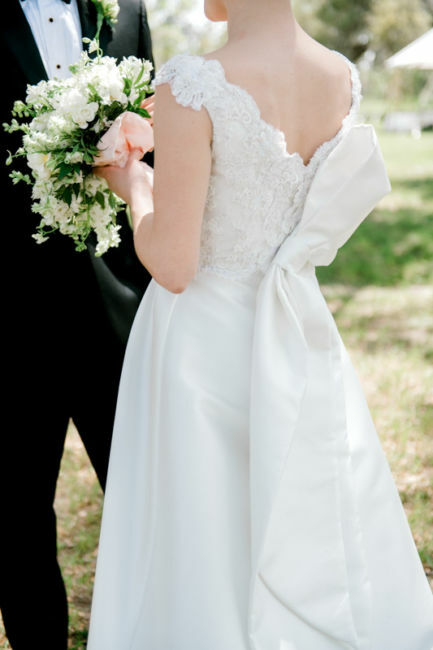 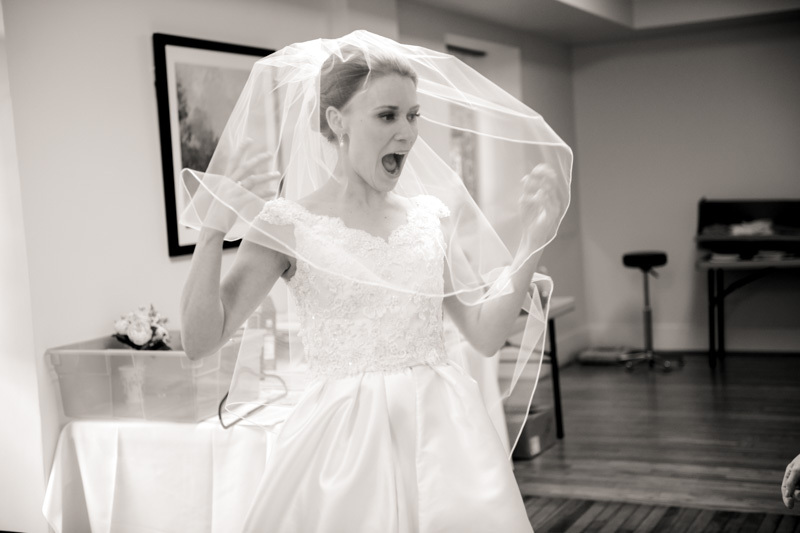 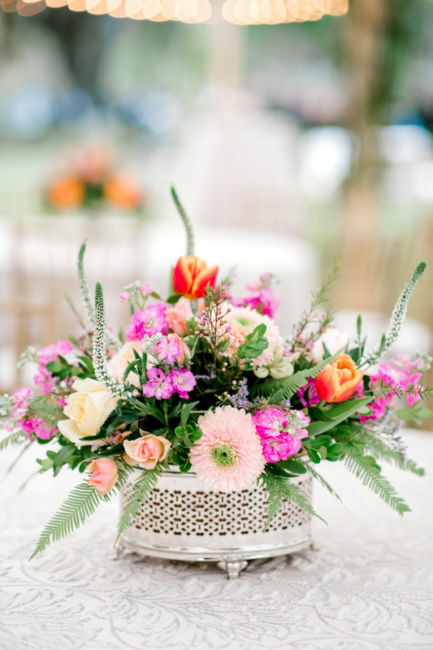 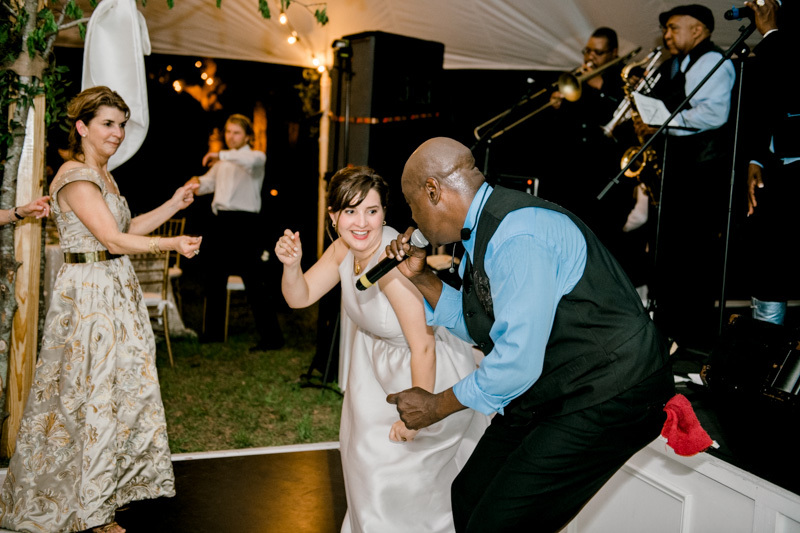 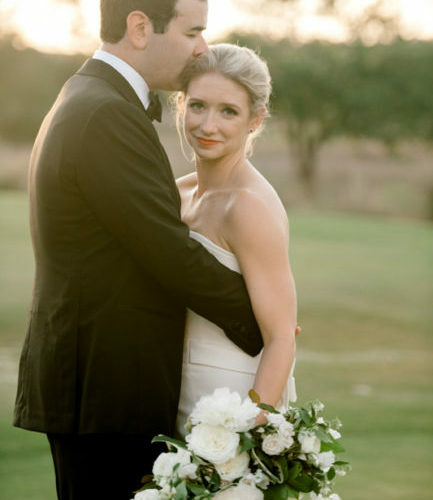 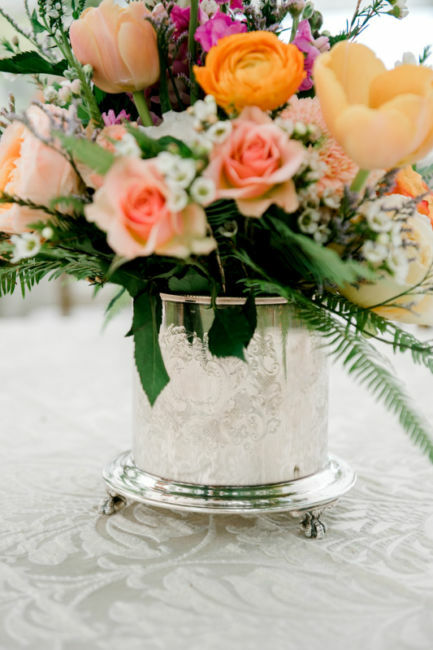 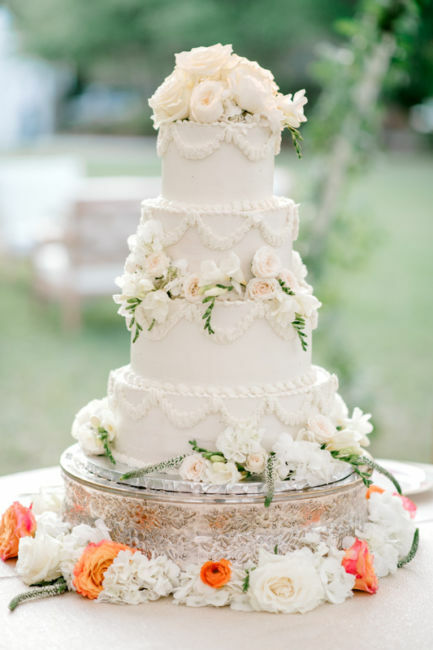 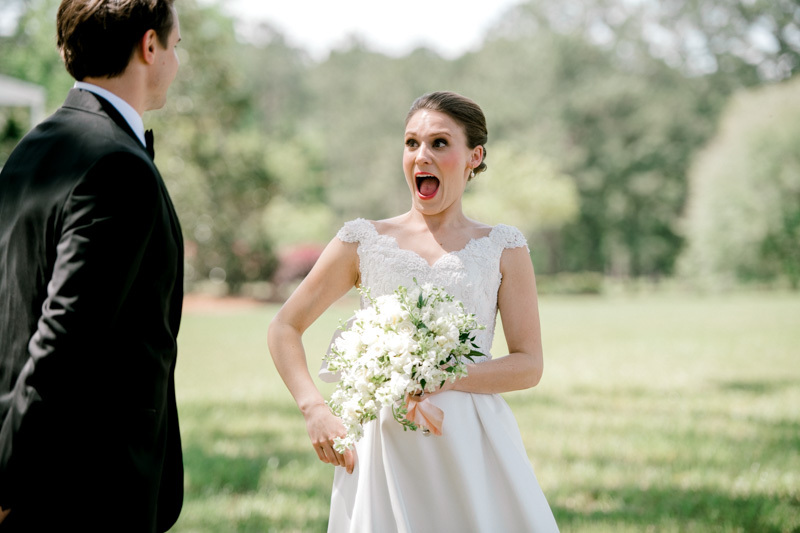 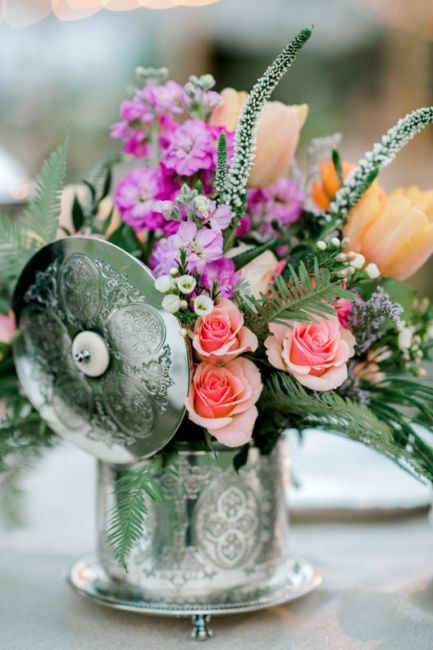 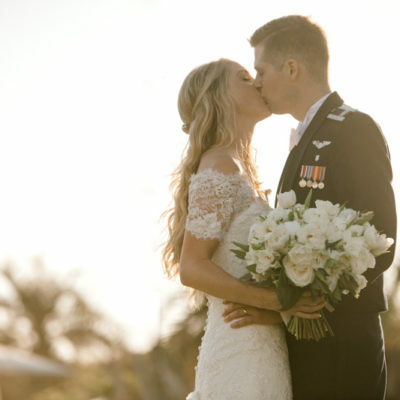 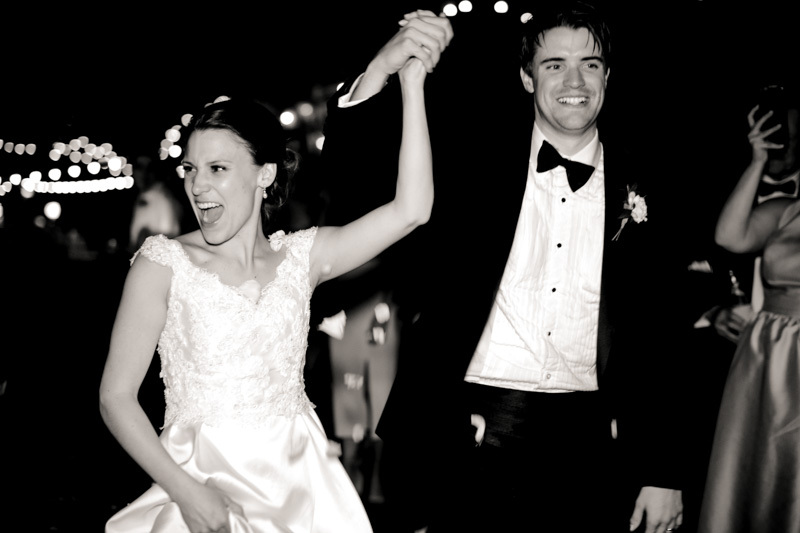 Their spring wedding was full of love, celebration and of course, dancing! 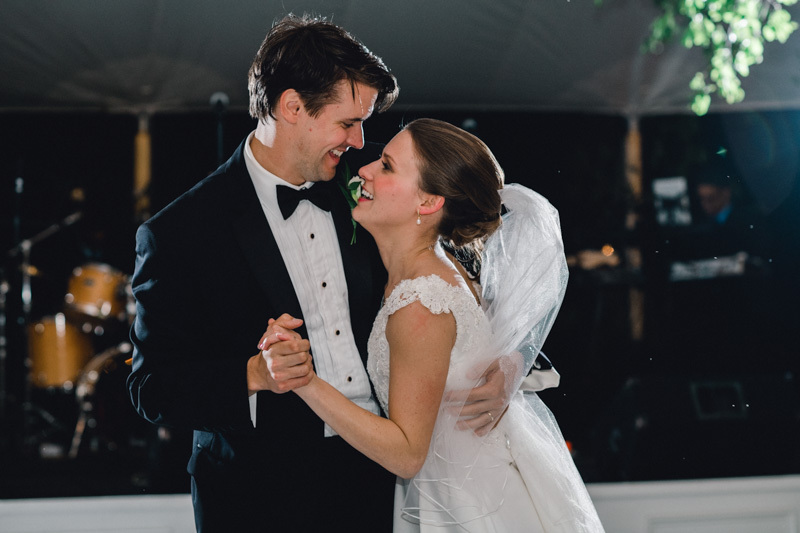 Ashleigh and James shared their first dance together to “The Happy Song” by Otis Redding. 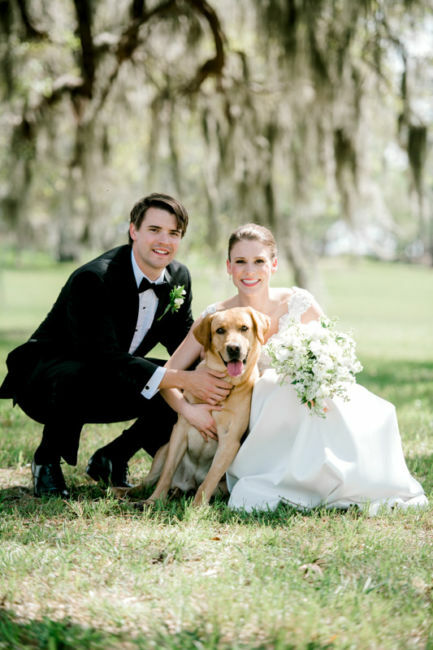 Their fur baby, Ace, was also there by their side to join in on the fun!